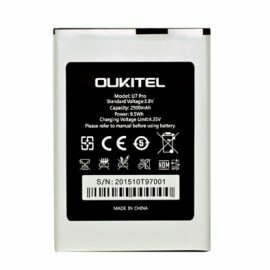 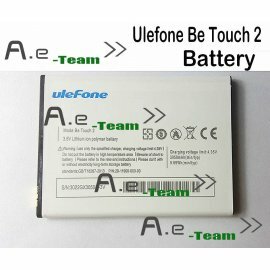 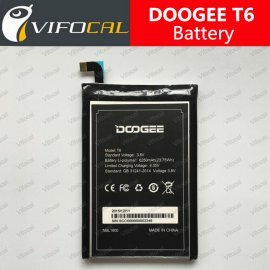 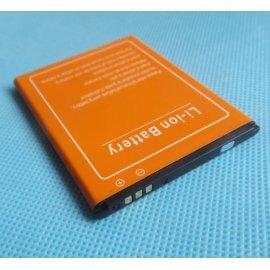 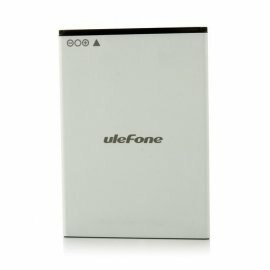 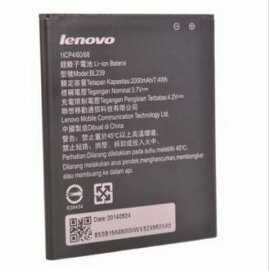 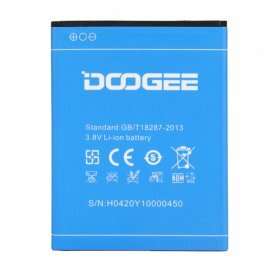 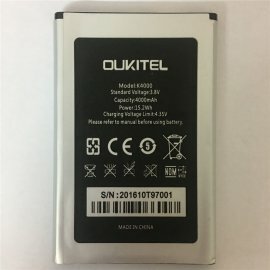 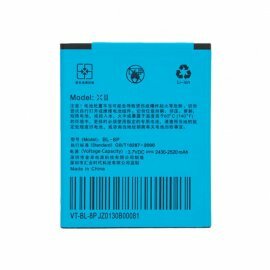 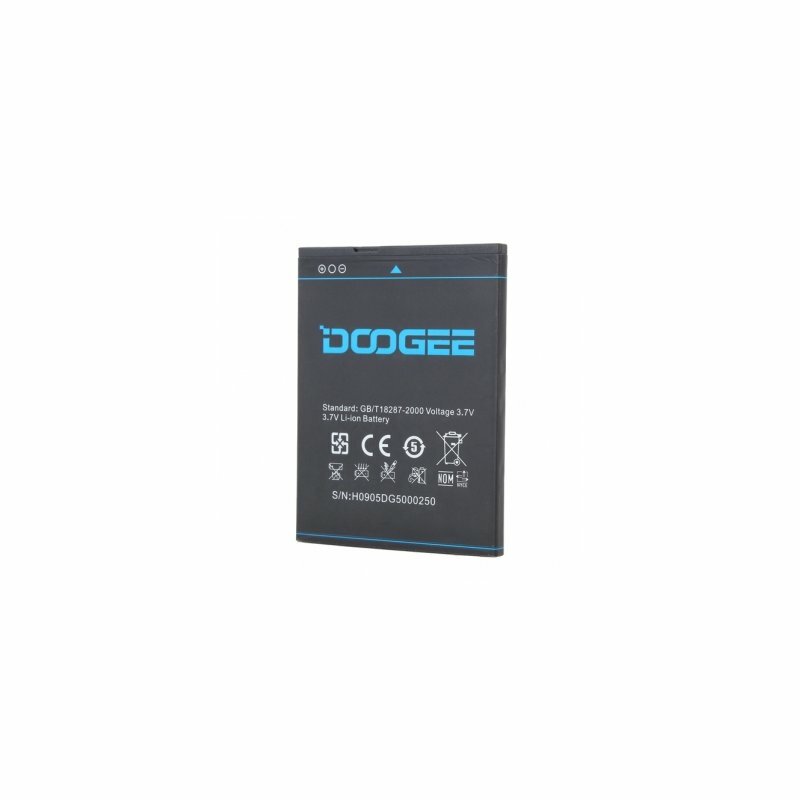 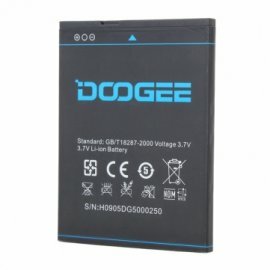 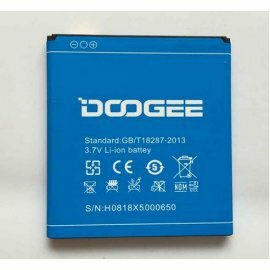 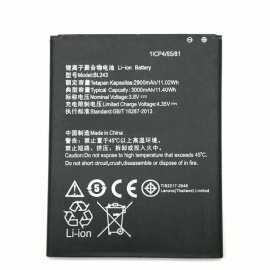 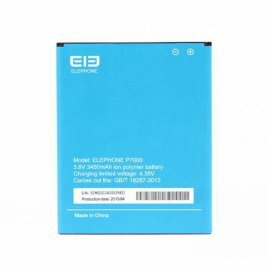 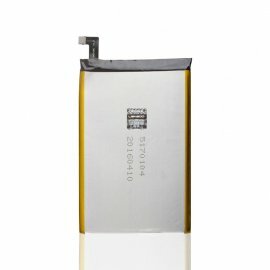 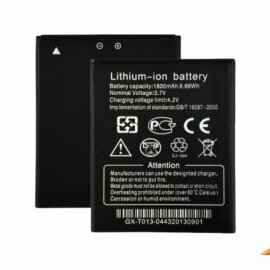 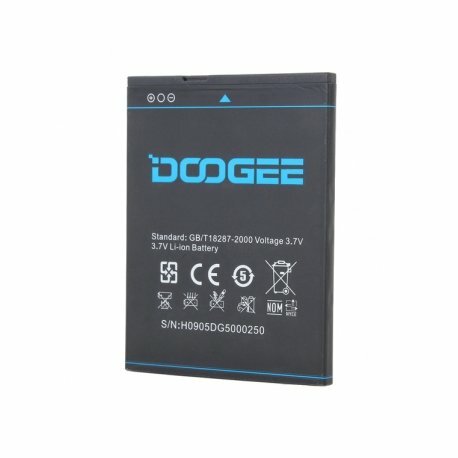 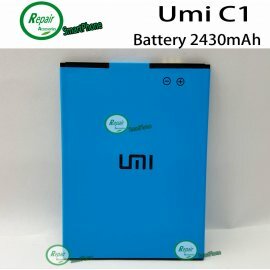 Remove Battery for Doogee DG350 /4.7". 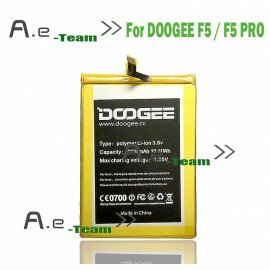 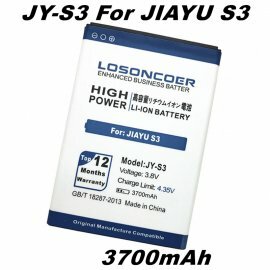 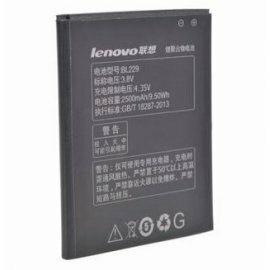 It is used to replace your broken, damaged, cracked or unusable Battery. 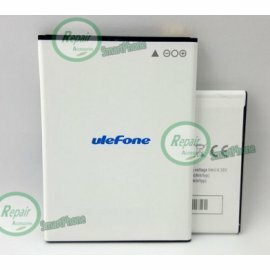 Each screen is tested before shipping and are 100% working.If any trouble ,please contact us soon. 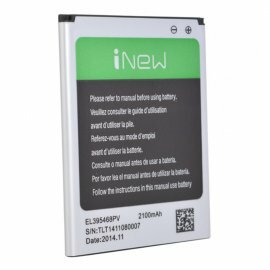 Installation instruction not included,please be sure you know how to install before did. 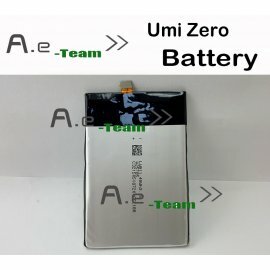 Before shipping ,full tested (Test one by one). 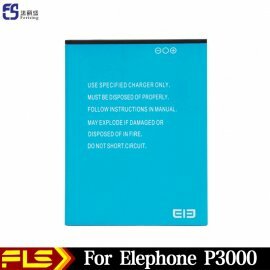 Our company is not responsible for any damage caused by installation of this accessory.